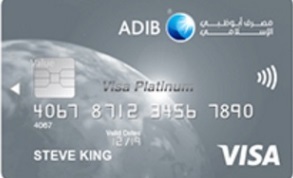 Looking for a UAE credit Card? 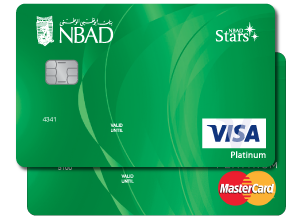 The UAE banks offer a huge range of credit cards so it’s important to compare them all thoroughly before you commit to just one. 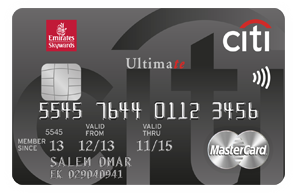 UAE banks offer an amazing range of benefits and features with credit cards so whether you’re looking for free rounds of golf, discounts on restaurants, free spa treatments or cashback on purchases, we can help you find the best card for you. What should I do if I’m struggling to meet the minimum payment on my card? Arrange to meet with your bank and discuss your options with them. Perhaps you can convert the outstanding balance to a loan in order to pay off the card quicker and with lesser interest payments to be made. If you do manage to arrange this, cut the card up and don’t ever use it again! Should I take out a credit card if I have a big purchase to make? No. You would be better taking out a personal loan instead where the interest is less and payments often more manageable. You are then avoid the temptation and option of just putting one more thing on your credit card. How will the spending limit on my credit card be determined? Your bank will determine the spending limit on your card, according to your ability to pay back the dept and the type of credit card you have. Your limit will usually be set at two or three times your monthly salary. As interest rates in the UAE are very high, we advise you don’t borrow more than you can realistically afford to pay back. Do all credit card products charge the same or a similar rate of interest? No. 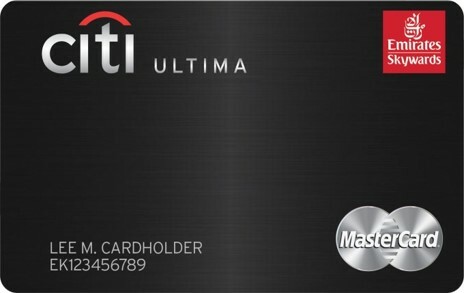 Some credit cards will charge no interest for up to 12 months. Others charge 30-35% interest. Be warned, rates in the UAE are much higher than most other countries. How do I make repayments on my credit card? 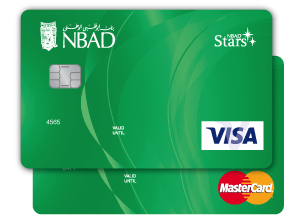 Are there Islamic Finance credit cards available? How can I save with a balance transfer? You can save interest charges by transferring your outstanding balance to another bank’s credit card that charges no interest. Click here for further information about this. 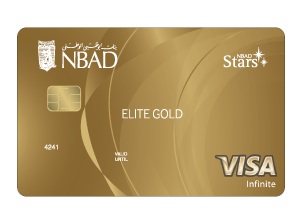 A premium credit card normally requires the holder to have a higher income and will often incur a higher annual fee in exchange for premium benefits. How can I have a credit card without paying interest? 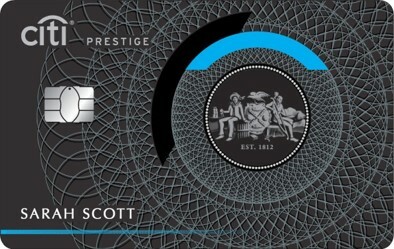 Most credit cards offer an interest free period of 50-55 days. If you pay the full outstanding balance within this period, you will not have to pay interest. What criteria should be considered before taking out a credit card?